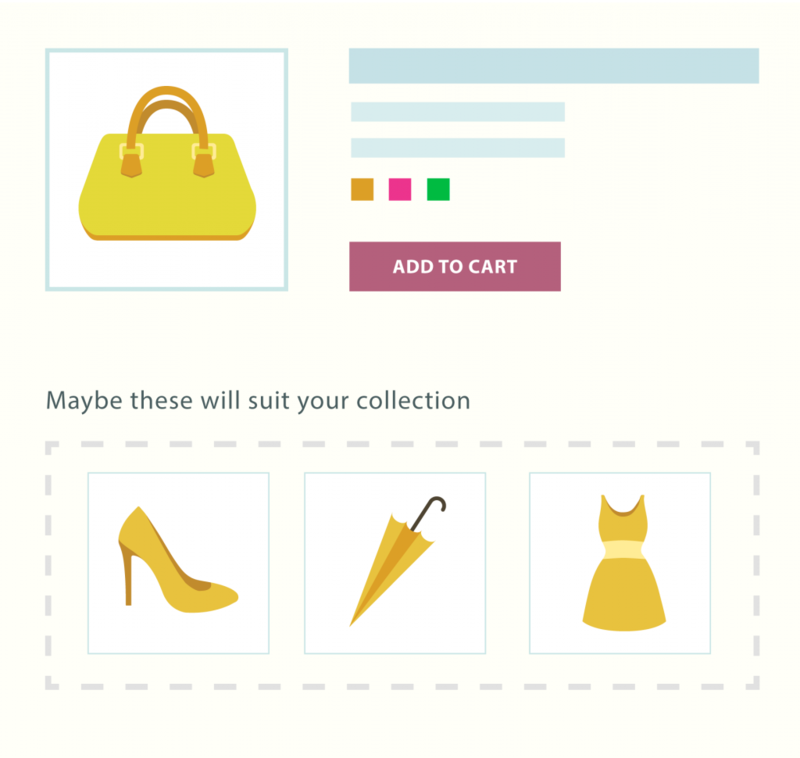 A product recommendations feature from Maxymizely shows personilized content to right users. Maxymizely applies a highly intelligent algorithm identifying the affinity goods. Thus, your customer gets a more personalized range of goods to buy. Maxymizely constantly tests and controls the quality of provided recommendations. Your customer is satisfied with the list of suggested product items while you are getting additional profit! To test this feauture, sign up here.